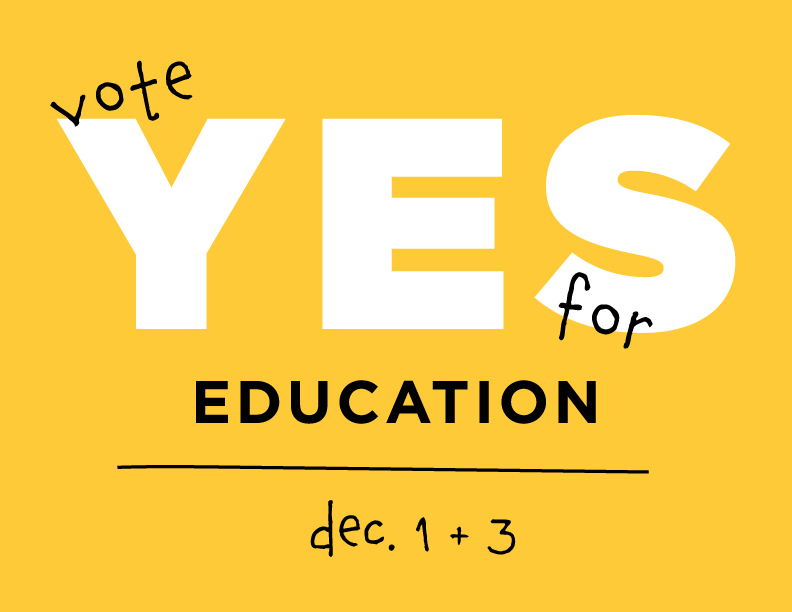 We are writing to you with a big, important, request: please show up at the special Town Meeting on Saturday, December 1, and again at the ballot vote on Monday, December 3, and vote YES for the future of education in Lincoln. It is worth looking back to 2012, when the town came together to vote on a new school. Some supporters stayed home, thinking of course it will pass – how could anybody vote against our schools? But many did vote against the project, and it lost by less than 100 votes. The town regrouped, and in 2016 we agreed to give it one more try: instead of a series of expensive bandaids, we would take a holistic approach. Instead of merely fixing broken systems and infrastructure, we would seek to reshape the schools in a way that will transform education, address important issues of sustainability, and upgrade the learning environment for our children. We would seize the opportunity, in a uniquely collaborative and democratic way, and deliver something exceptional. Hopefully you have had the opportunity to attend community forums and participate in outreach events, and have made note of the diligence with which the School Building Committee has done their work. Our neighbors – fellow taxpayers from across the town, many of whom have grown children – have spent thousands of volunteer hours, and have been unfailingly thorough in their mandate. And after careful consideration of every conceivable angle – and dollar – they have, in fact, delivered something exceptional. We believe this project will enable teachers to transform the way students learn. Apart from the necessary system upgrades, the new school will include grade-level neighborhoods, arranged around a central hub, for grades 3 through 8. Students across the school will be able to come together in a central, open Learning Commons that will form the heart of the school. Overall, the interior spaces will offer dramatically increased flexibility in student groupings, for the collaborative, creative, dynamic work that 21st Century learning demands. We are proud to support years of hard work, all of which will come down to a couple of hours on December 1. 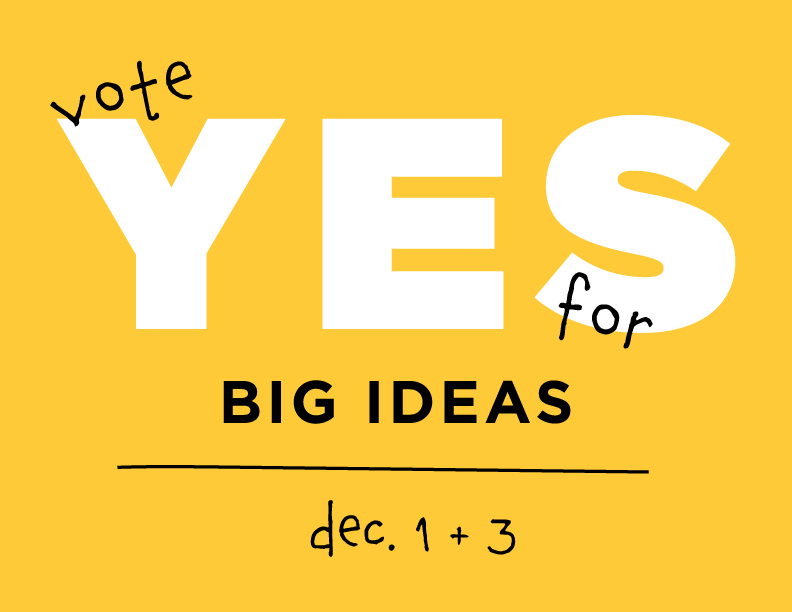 We are grateful to have such a special opportunity to vote on a transformative, exceptional school building. We are certain that as difficult as it is to agree to raise our own taxes, this is a smart, responsible value judgement. And we believe that it is our responsibility to agree to fund this project, as another School Building Committee won’t be convened. If this fails – and there is no guarantee that it won’t – we will be left with the expensive bandaid approach, which we will pay for. It is a grim alternative that would fix failing systems, but would do nothing to transform the way children learn. This is it: there is nothing better or more important that you can do on December 1 and 3. Every parent, every stakeholder, every person committed to advancing education for current and future generations must show up and say YES. See you at Town Meeting! Last spring, Liz City, Cathie Bitter, Jen Holleran and Jal Mehta presented Form Follows Function: How Design Could Enable Amazing Learning. The Lincoln School Foundation urges Lincoln residents to vote for L3 or C at the Special Town Meeting on June 9th. The LSF has a 30 year history of funding innovation at the Lincoln Schools. In that time we have awarded more than 500 grants worth well over a million dollars. Each grant provided resources not available in the school budget to allow teachers and administrators to do more within our schools. The grants the LSF has awarded in the last 30 years have been funded in large part by thousands of donations from the residents of Lincoln. A commitment to excellence in education and innovative practices is, as these individual donations demonstrate, a collective enterprise that is deeply embedded in the values of this community. In this moment, on the cusp of a major school building project, Lincoln residents have the opportunity to demonstrate again that we value education. Education has evolved in the last half century. The traditional model of self-contained classrooms, which was born from the single-room schoolhouses of a century ago and then adapted to provide a work force for factory labor, does not fully allow for the education that our students need for 21st century life. Educational research shows that children of today, the adults of tomorrow, need to be collaborators, critical thinkers, and problem solvers. The teachers and administrators at Lincoln School know this and practice this daily. However, the teaching and learning at Lincoln School is constrained by the outdated structure. Best practices in education insist on flexibility and small groups; arranging and rearranging students throughout the day to allow for project-based learning, differentiation, and meeting each student’s individual needs. Isolated classrooms placed in a row hinder this work. School building options L3 and C both offer a fundamental re-imagining of the interior spaces within Lincoln School. “Hubs” offer extra flexible space to better allow for small groups, collaboration and effective differentiation. Additionally, the major investment of L3 or C gives us the opportunity during the upcoming design phase to specify features that further educational best practices, such as visually permeable walls and inviting, configurable furniture. Lincoln has been on the forefront of conservation and environmentalism. Lincoln has been on the forefront of progressive social values and thoughtful affordable housing. And Lincoln can be on the forefront of transformative 21st century education. The LSF endorses L3 and C design concepts as those that best support the district’s vision for education by providing an environment in which students and teachers can more fully engage with collaborative, deep, and authentic learning practices. Space matters: it can catalyze, facilitate, and nurture innovation. This is an opportunity for us to come together as a community around a shared value and a vision for the future of education. On June 9th we hope you will join us in selecting an educationally transformative school building project, L3 or C.